It’s here.. ‘hope you like it and purrlease, don’t watch it alone! 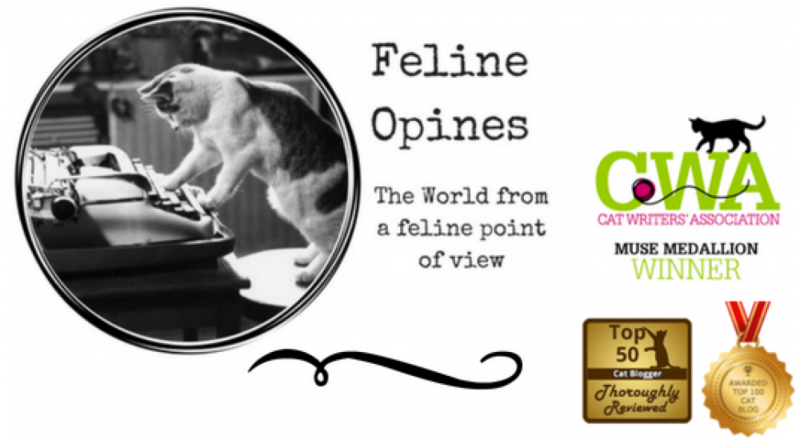 This entry was posted in cat behavior, Cat blogs, Cat writers, Cat Writers Muse Award winning blog, cats, Pet blogging, Siamese cats, Top 50 Cat Bloggers and tagged DwlineOpines, Halloween movie. cat Halloween movie, Oliver and Alberto, You NEVER walk alone by Feline Opines. Bookmark the permalink. I almost spilled my popcorn! Mercy, it’s bad that i was home by myself and couldn’t keep from watching anyway! Brilliant and scary. You kitties rock. Mom helped didn’t she? I’m guessing so. Bravo! That was great. I had to lower the sound because it scared KaTwo. Very scary! You guys did a great job. Alfred Hisscock was a nice addition. Happy Halloween guys! Your movie was epically epic, we thought it was brilliant! Thanks so much! We apurreciate that you watched and enjoyed it!